Some of the books I have read recently. You can also refer to the detailed notes by following corresponding links. The notes are not necessarily the entire summary of the book, just the parts I found interesting and worth writing down. Dr. Kelly McGonigal is a health psychologist and lecturer at Stanford. She created a course, “The Science of Willpower” which has become one of the most popular courses offered by Stanford. This course brings together insights about self-control based on research work across psychology, economics, neuroscience, and medicine. The book has ten chapters which reflect her ten week course. 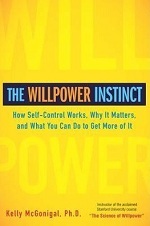 If you want to gain a deeper understanding of how Willpower works, then this book is a must-read. 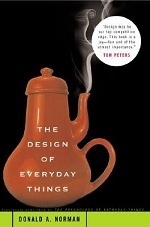 I write about my experiments in technology, personal growth, and healthy living hoping that someday I will be able to look back at them and connect the dots. Here's a more official take on me.